Despite rich natural resources and a healthy economy, Ghana’s wealth is not evenly distributed: in the Northern Region, most people live on less than $1.25 per day. Infant mortality rates are up to three times greater there than in other regions of Ghana. 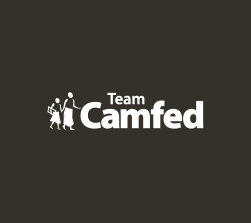 Camfed Ghana launched in 1998, working in the Northern Region, and is now operating in four regions and 31 districts. 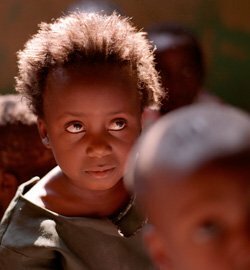 In the communities where we work, chronic poverty excludes many girls from education. Large numbers leave school to do “kayayo,” heading to big cities to work as street porters. With no education, no shelter, little money and no family support, many girls resort to a life on the streets, making them vulnerable to abuse and exploitation. 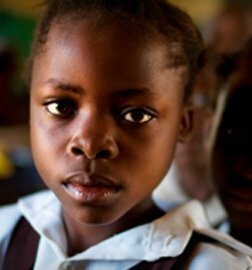 Girls are much less likely to complete high school than boys in Ghana and many fewer girls from poor, rural households start secondary education at all. Teacher absenteeism in these areas is high and pass rates for students low. "Although it may seem like Ghana is doing well, if you scratch below the surface, there is a big gap between urban and rural, rich and poor. 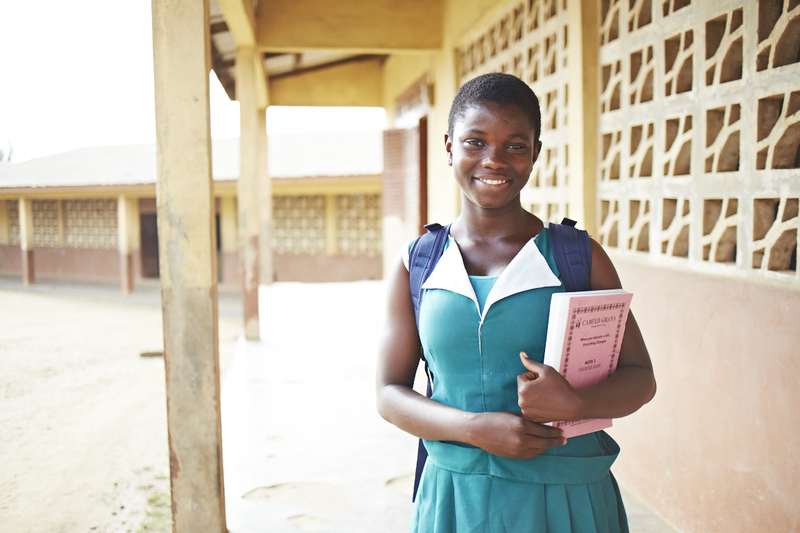 What Camfed Ghana is doing is building networks and relationships around the poorest, most marginalized girls – they are succeeding because they have all these people around them. What motivates me to go to work every day is what will happen to these girls in the future. I can see the potential of every one of them, and there’s not one single girl who has ever disappointed me. The moment you invest your time and resources in a girl, you can see the change in her – in the way she talks, the way she walks, the way she thinks. 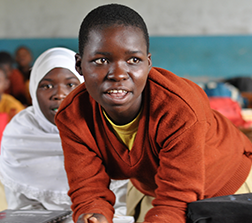 And you can see the change in her community, as she and her sisters in the CAMA alumnae network support more girls as Learner Guides and role models." In this documentary, part of the Al Jazeera ‘Women Make Change’ series, Camfed Ghana’s Executive Director, Dolores Dickson, joins Nimatu, a Camfed scholar, and Zeinab, a CAMA alumna and Learner Guide, to showcase the programs which are supporting girls’ education and empowering young women in Ghana’s impoverished Northern Region.